This eight-year-old’s face looks so innocent and unassuming. There is absolutely no expectation that he’s about rip Amanda Holden to shreds. 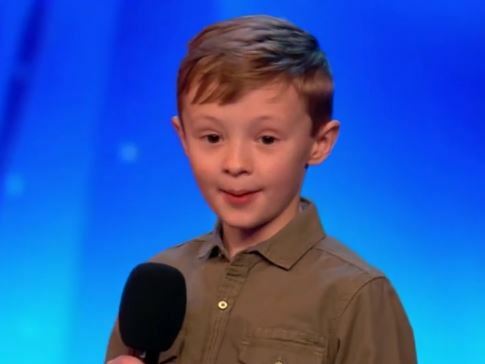 Ned Woodham, a schoolboy from Maidstone, began his stand up comedy act on Britain’s Got Talent last night by calling Amanda a ‘talking dog’. Everyone was left completely stunned at the savage sense of humour of the school kid. 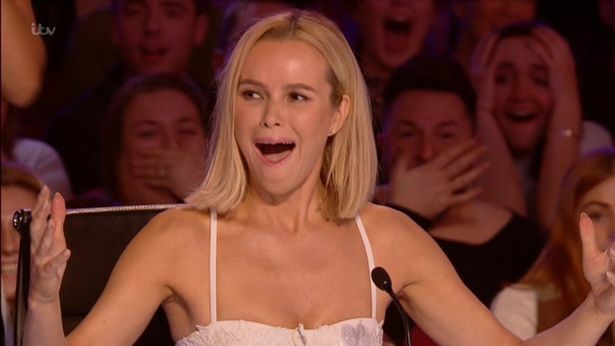 Ned confidently walks along the stage, and quips: “I don’t know why people were so excited about that talking dog on last year’s Britain’s Got Talent – Amanda Holden’s been on it for years”. Amanda was left open-mouthed and humiliated while the other judges were so shocked, they had to stand up and applaud. It wasn’t just Amanda though who bore the brunt of his ire as Ned continued to brutally take down Ant and Dec saying, ‘I’m never quite sure which one is supposed to be the funny one’. After going after each of the judges, they awarded Ned with four ‘big fat yeses’. Don’t judge a book by its cute cover!